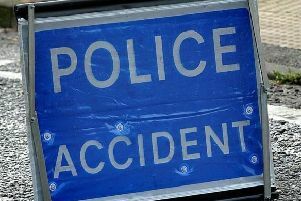 A woman who was on the bonnet of a car suffered serious injuries after it collided with two parked cars in Ringmer in the early hours of Friday morning (September 28), according to police. Police said the incident happened in Anchor Field, Ringmer, at about 12.24am on Friday. In a statement, Sussex Police said: “The 24-year-old local woman had been on the bonnet of a grey Audi S3 which collided with two parked cars – a grey Volkswagen Golf and a red Citroen C1 – causing her to fall to the ground and hit her head. “She was taken to Royal Sussex County Hospital in Brighton with serious injuries, where she remains at this stage.